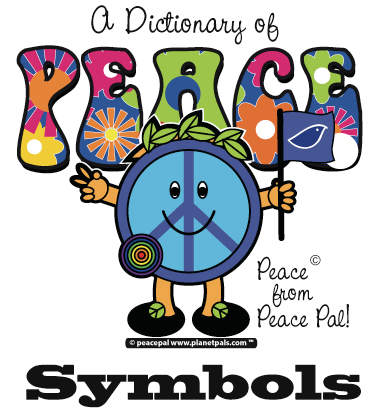 The Dictionary of PEACE Symbols and Signs. What are they? Here's the signs! 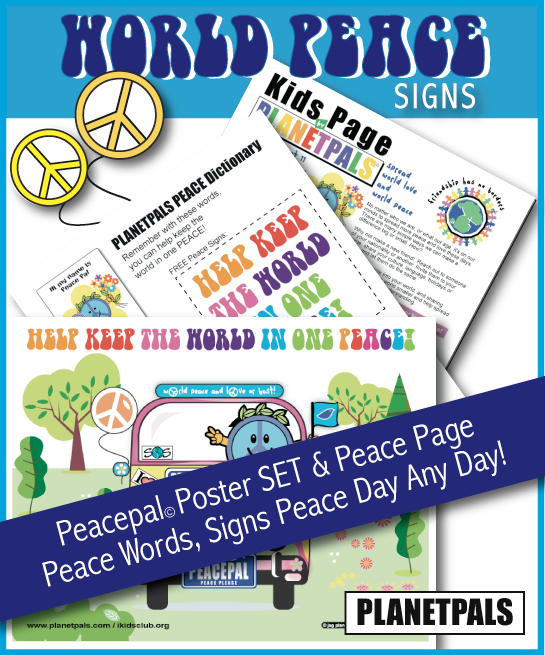 From the peace symbol to the laurel wreath...there are many symbols for PEACE. 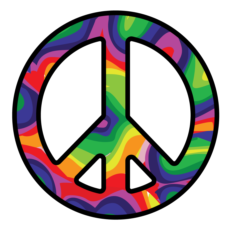 This peace sign was used widely in the 60's to express Peace. 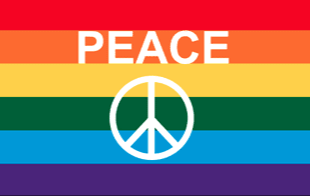 It was originally designed in 1958 by Gerald Holtom, a design student andf activitst from England, to promote PEACE and Nuclear Disarmament. 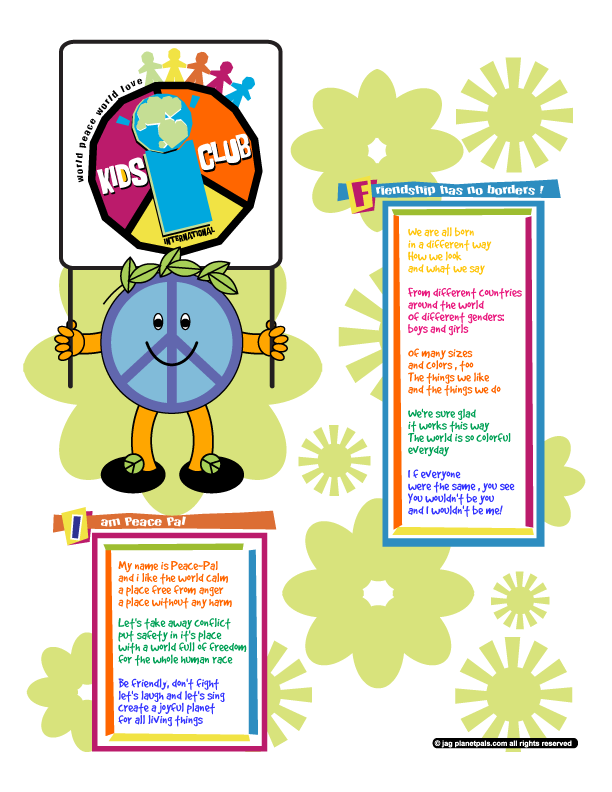 The artist used the semaphore letters "N" (Nuclear) and "D" (Disarmament) to create the image. How old is the Peace Sign ? 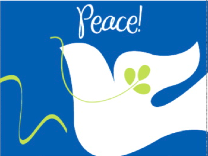 Do you wonder why you often see the laurel leaf with the peace dove, as in Picasso's image above? It is beleved to have originated in Roman history. Among Pagan Romans, the laurel leaf was sacred to the sun. In the Christian sect it came to symbolize the triumph of Humanity. It is also called the "noble leaf"
The Peace Dove is generally thought of as a symbol for Peace, some say it's based on ancient religious beliefs. Like Pigeon, the dove can be used to carry messages...hopefully one of PEACE. Most often the white dove is a symbol for PEACE. The Olive Wreath, like the one at left taken from the United Nation logo, was the highest award given to a citizen in ancient Greece. The prize was also given to winners at the ancient Olympic Games...a time when wars were suspended between competing states. The white poppy is a flower used as a symbol of pacifism, worn as an alternative to the red remembrance poppy for Remembrance Day (also referred to as Poppy Day) Nov 11 or Anzac Day April 25. The Women's Co-operative Guild in the UK embarked on an active campaign for peace. By 1933 they used the poppy as a symbol worn by guildswomen who wanted to show publicly that they were against war and for nonviolence. In WW2 The Americans adopted the red poppy symbolizing the color of blood red fields of Belgium where the remains many servicemen are still found. 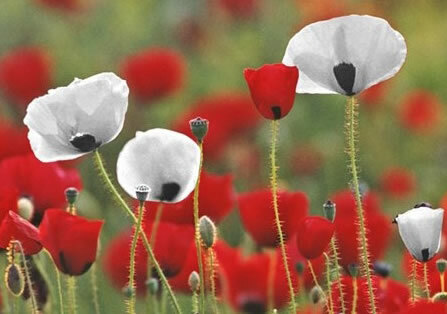 Both the Red Poppy and the White poppy have evolved to become symbols of Peace. The Peace Rose Garden, established in Capitol Park in 2003, Washington DC, USA was created as a sanctuary of peace, love, and inspiration for people of all nations, cultures, and religions. The garden is dedicated to women, children and families. This Victorian-styled garden features more than 650 roses with more than 153 varieties, colors, and fragrances. 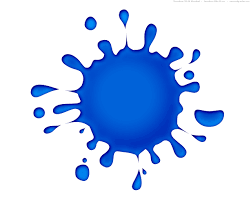 Did you know the color BLUE stands for PEACE? That's right, it is accociated with Peace, Harmony, Tranquility and Unity. 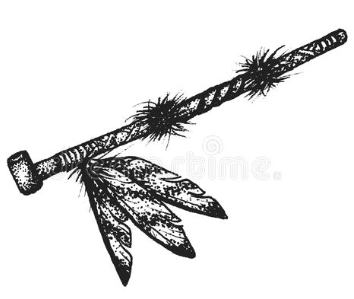 Scandinavian folklore, cited by Susan Wittig Albert in "Mistletoe Man"
After the sun god Balder was killed by the wicked Loki’s mistletoe dart, the plant was feared and hated by all as the wicked instrument of death and betrayal. 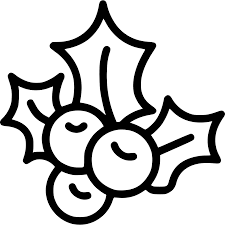 But Balder's mother, the goddess Freya, redeemed it in honor of her son, decreeding that mistletoe should become a symbol of peace and reconciliation. From that time on, enemies who met under a clump of mistletoe would lay down their arms and declare a truce. That is why it is hung in the doorway to this very day, and a kiss of peace and loving kindness bestowed on all who enter. The hand "V" actually started as a signal for Victory. First Used by U.S. President Richard Nixon to signal victory in the Vietnam War, After that it was used as a hand gesture for PEACE. 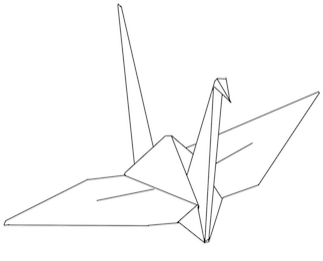 The folded Crane was first introduced by a young Hiroshoma girl Sadako Sasaki, who survived the war. After she learned a Japanese folklore that producing 1000 folded cranes you would grant you a wish, she folded in Japanese Origami (the art of paper folding) 1000 cranes for PEACE. You can make the Peace Crane, directions here.